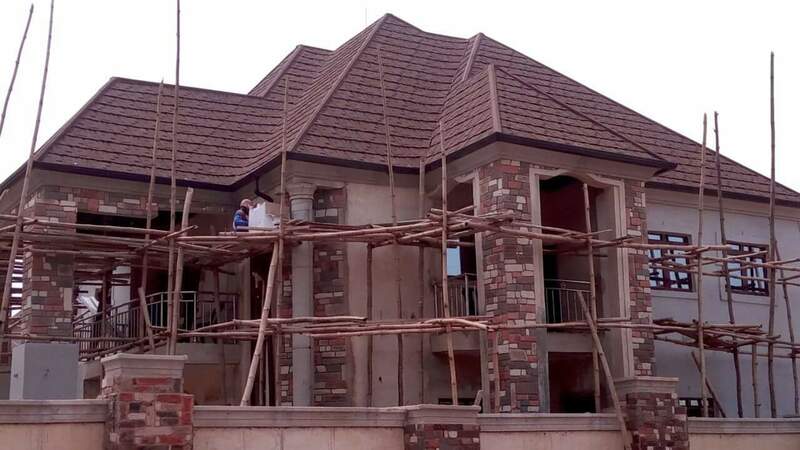 Building a house in Nigeria is such a great experience, you are finally about to have a house of your own that you plan to build according to how you wish. 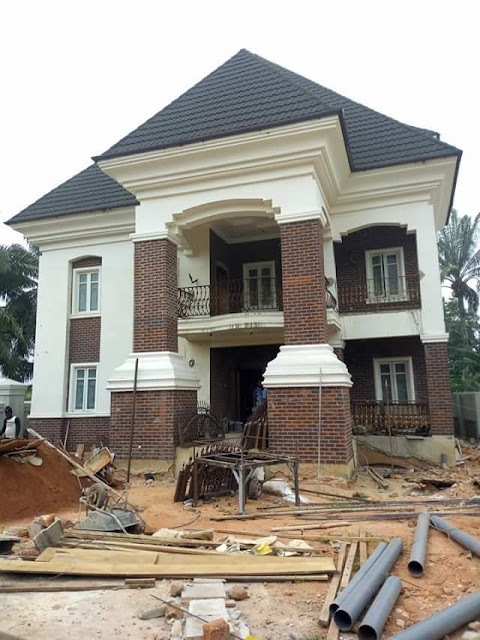 Most builders tend to build with strict adherence to the building blueprint while other builders usually implement ideas that where not initially in the blueprint to soothe their later desires for their buildings. Whatever the case may be, stone decorations for building walls is an art people love so much that they usually make provision for stone decors in their building plans. This is a list of some of the stones available in Nigeria for building wall decorations and some brief explanations of their characteristics. 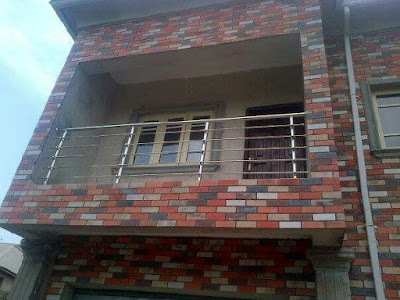 Cobble stone is most likely the most popular stone type for building decoration in the world from the Colosseum in Rome to the cobble paved streets of London, here in Nigeria, cobble stones for building wall decorations made its entry in the Nigerian building industry around 2009 and since then it has been around and getting more popular by its continued use. Cobble stone for wall decoration is rugged and rusty in character with its unique appeal for the artistic builders because of its artistic nature, the non uniformed contours, the uneven shades of colors are some inherent artistic qualities of the cobble stone. To buy the cobbles stone from any location in Nigeria, contact us with the number on this page. The ez fit stone is very easy to install because the stone comes in unit rectangular panels that fits together on the wall to form a uniformed veneer stones structure. The ez fit stone panels might have been originated from the ledge stone motivation, that is the concept of depicting individualistic stone pieces on the wall. 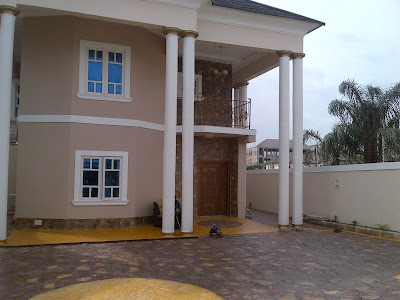 The ez fit stone is very solid and rugged in character, it is also a good stone type for pillar decorations with stones because of its firm ruggedity giving the pillar a rigid form after installation. The ez fit is also about the fastest stone type to install on the wall due to its panel nature, all the installer has to do is to install individual panels on the wall with cement mortars. It is then no surprise that the ez fit stone type is a good choice of stone for large stone cladding project like estate development stone cladding and the rest. we have various colors of the ez fit stones at Farad contractors Nigeria for sale at very affordable price, contact us today. The veneer ledge stone is also among the earliest stone decoration patterns known to man,the earlier building designers and decorators used the stone stacking technique to lay unit stones on each other, delivering horizontal stone line patterns on the wall for aesthetics. 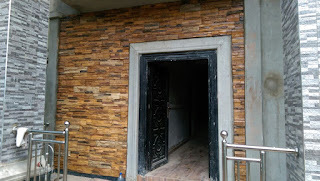 Here in Nigeria, ledge stone made its full entry into the Nigerian veneer stone industry around 2012 and has since then proven itself as a popular option in stone type for wall decorations in Nigeria. Though there was the marble and granite stone pitching before the proper advent of ledge stones, the granite and marble stone pitching can be considered as a form of ledge stone wall decorations but in another form due to its sharp similarity with the ledge stones. 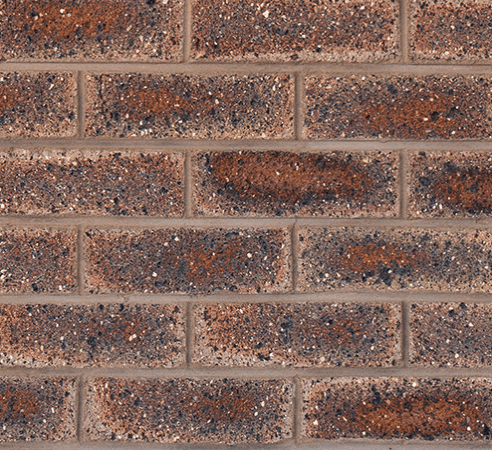 The ledge stone comes in six colors variants of red, brown,beige, orange, grey and black and they are presented in small stone bits 2 to 3 inches long. 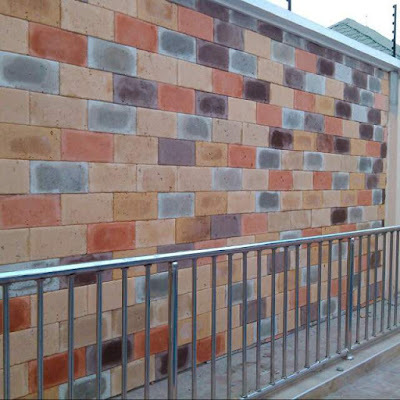 we have all colors of the ledge stones at our various warehouses in Nigeria. 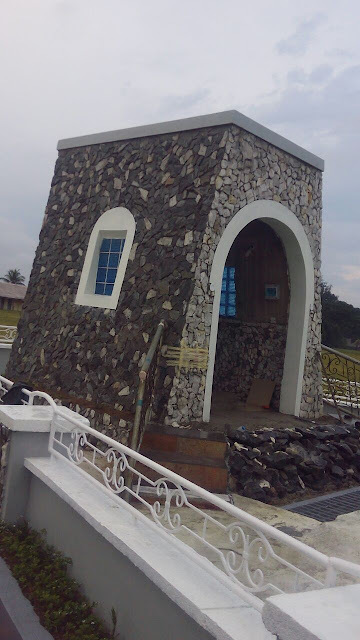 The marble and granite stone pitching is very similar to the ledge stone type in terms of their unit stacking outlook, the marble and granite for stone pitching was earlier than ledge stone in the Nigerian stone decoration industry but not as popular now since the advent of the ledge stones and other stone types in the Nigerian stone wall decoration sphere. The marble and granite stone type is very aesthetic in nature but its major draw back is the large amount of time it takes for installation, it is a very slow process hence not ideal for home builders who needs to finish up the project and move in fast. Many people who prefer stone bits decoration for their building wall designs usually go for the ledge stone which takes lesser time to install on the building and still gives same look at the end. 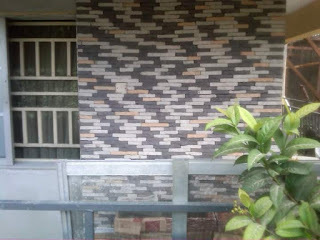 Sliced natural stones are variations of the flag stone type for building wall decorations in Nigeria, the process involves the use of stone cutters to cut out regular squares and rectangular stone shapes for installation on the building wall. 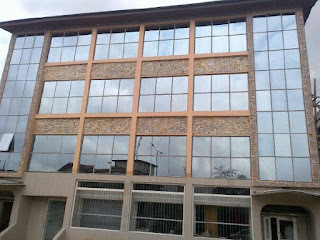 A notable example is the stone designs on many walls of the Guarantee trust bank Gtb in Nigeria, those are sliced natural flag stones that were cut and installed on the wall by professional stone decoration companies like Farad contractors Nigeria. They give the natural essence on the building because of their natural stone source. Castle rocks are synthetic rectangular stone type, they can be considered as magnified brick types having the shape of wall tiles bu they are actually stones , they have same material composition as the antique bricks but they are actually much bigger than the antique bricks. The castle rock stone is not that popular in the Nigerian building wall decoration sphere may be because of the stiff competition from the cheaper yet lower quality tiles in the market. Therefore it is good choice for those clients who would love some unique stone types for their wall decorations. castle rocks are available for sale in our warehouse, contact us today . 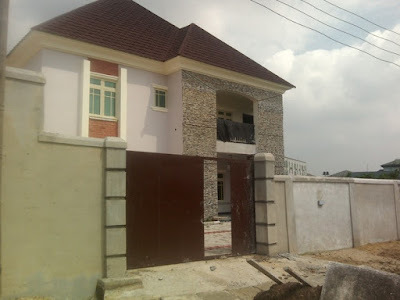 The vintage stone for Nigerian buildings is very similar to the sliced natural stones in terms of regular square and rectangular shapes but the the vintage stone is a synthetic stone type while the sliced natural stones are from natural sources. Both appear same in look but the major difference between the natural stone and manufactured stone is also that vintage stones being synthetic or manufactured stone type offers more color options than the sliced natural stones because they be easily manufactured. Vintage stones of all six color options are available for sale at Farad contractors Nigeria. 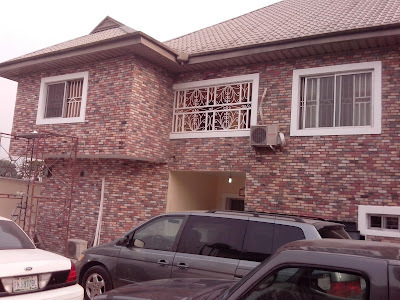 Rocks in their bare virgin forms are also valuable stone cladding materials, the Nigerian home decorators have been using rocks for building wall decorators even before the coming of synthetic stone types into the Nigerian building industry. Rocks are not that widely used nowadays because of their rather crude looks, many home builders usually prefer the processed look and feel of more modern synthetic or sliced natural stones types to the unprocessed feel of rocks while other class of builders love the look and feel of the rocks.